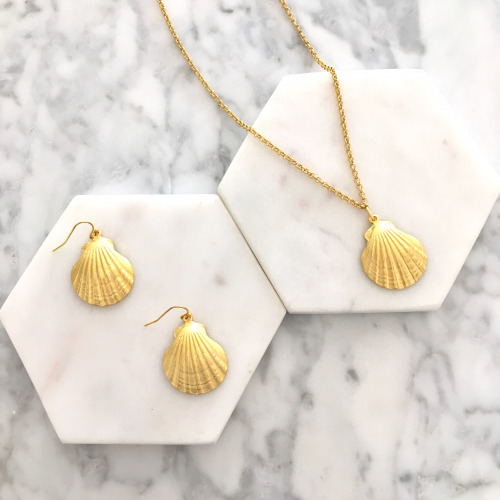 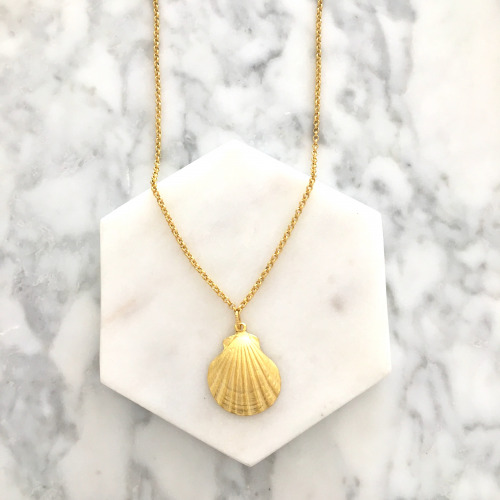 The perfect summer accessory, the Shell Necklace is super versatile. Featuring a classic fan shell pendant and Australian made from exceptionally high quality materials, you can't go wrong with this accessory! 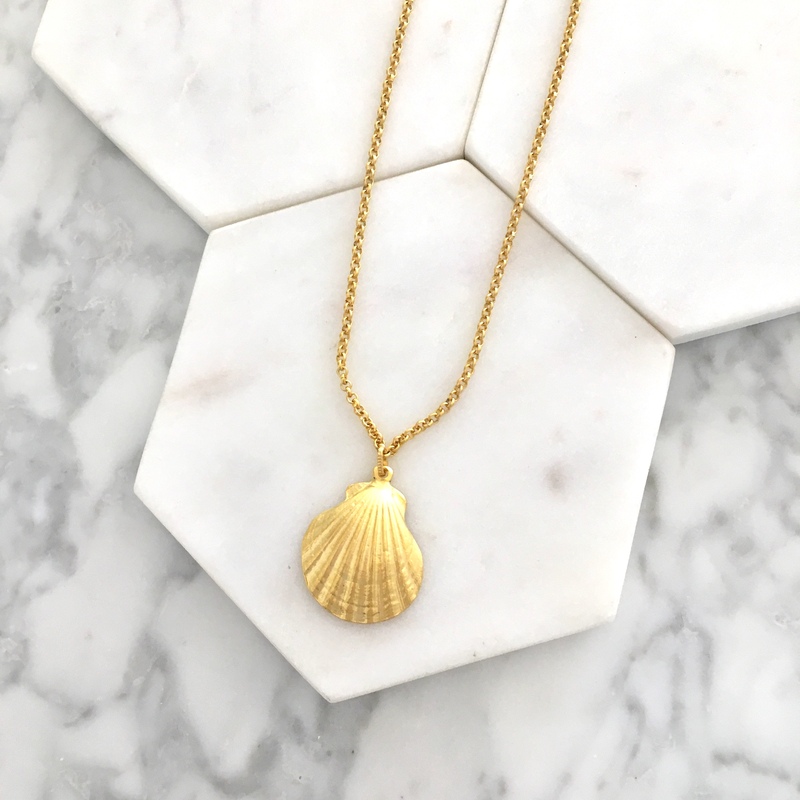 Pair this with our Shell Earrings in gold for the perfect beachy look! 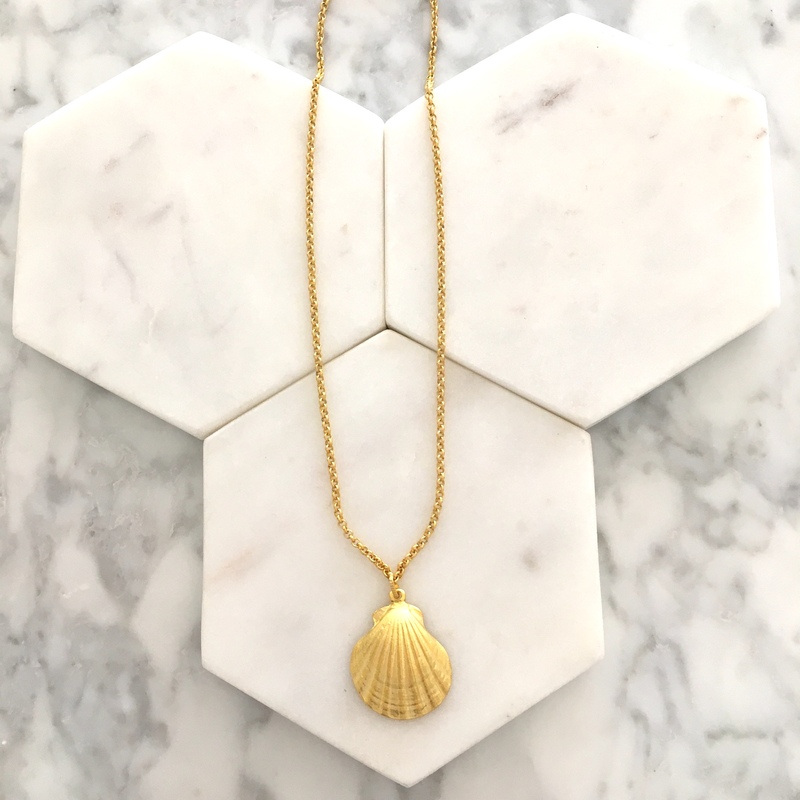 Necklace chain measure approximately 45cm (22cm long done up from clasp to pendant) and pendant measures approximately 3cm long.